Welcome to your Craftsman built home! 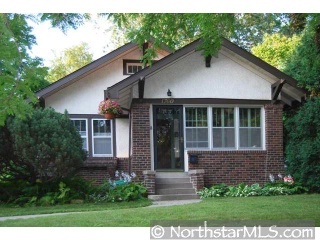 Enjoy hardwood floors, fireplaces, patio, porch area and main floor living. Great Room is downstairs, new kitchen, tall ceilings, and upstairs that could be finished for more. Ideal location to get everywhere.